Alabama is no doubt the greatest band in country music history. 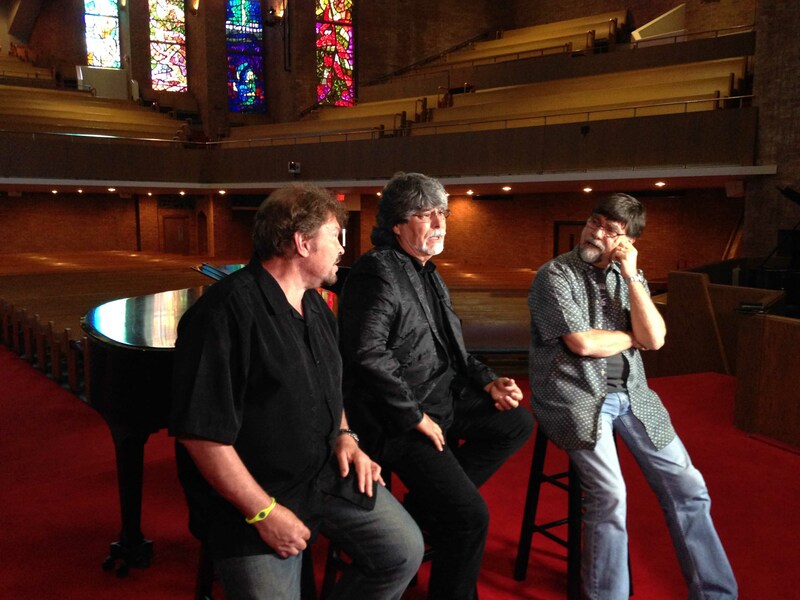 The Fort Payne legends have charted over 40 #1 singles and sold more than 75 million albums. Last year, the Hall of Fame group recorded a collection of Gospel favorites for Gaither Music, and a performance recorded for DVD has now become a pledge special airing on public television stations nationwide, starting December, 2015. 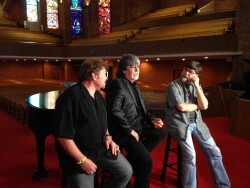 TWAPictures was retained to shoot Randy Owen, Teddy Gentry, and Jeff Cook adding some personal stories and Gospel memories, which will be part of the television broadcasts. Look for “Alabama: Angels Among Us, Hymns and Gospel Favorites.” Thank you to First Baptist Church in downtown Nashville for providing their beautiful sanctuary.